Moscow, August 4, Interfax - Hundred-year old hegumen of Russian St. Panteleimon Monastery shema-archimindrite Hieremia (Alyokhin) died. He reposed on Thursday, on the day when the Icon of Our Lady of Pochayev is commemorated, the Russky Afonwebsite reports. 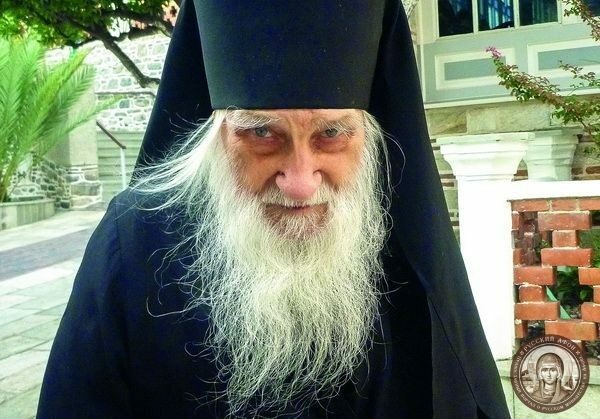 He was the oldest hegumen on the Holy Mount and prayed on Athos for forty years. Despite his age, he attended all divine services of the daily cycle, chaired sessions at the monastery, regularly visited objects under restoration in monastery, hermitages and cells. Besides, he personally travelled from Athos to purchase food for brothers. Celebrations dedicated to the 1000-year anniversary of Russian monasticism on Athos took place late in May. Russian president Vladimir Putin and Patriarch Kirill of Moscow and All Russia participated in them.